Chris thought we needed a bit more hip-hop in our weekly covers and I agreed, so I found this amazing cover of Andy Mineo's "You Will" by a (now) pretty well known artist named Joseph Solomon. It only has about 850 views, so kind of a hidden gem. 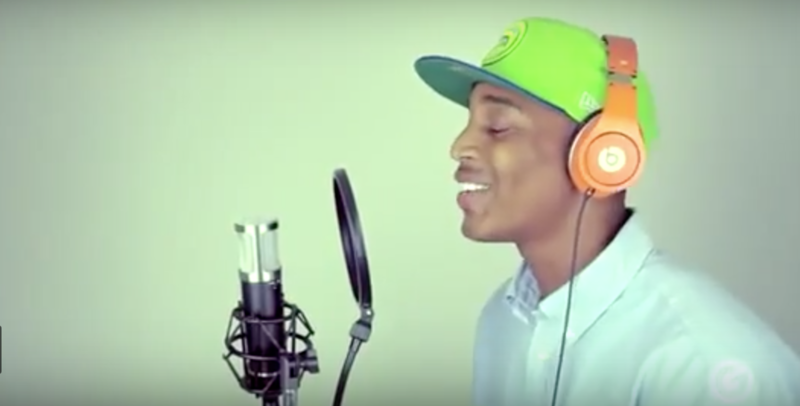 It's pretty hard not to love the acoustic spin he put on this hip-hop hit. Check it out!